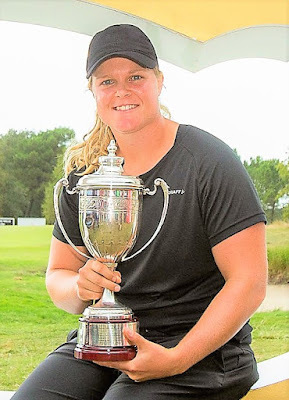 BORDEAUX: Sweden’s Caroline Hedwall secured her first Ladies European Tour title in six years with a record-breaking performance on the final day of the Lacoste Ladies Open de France. 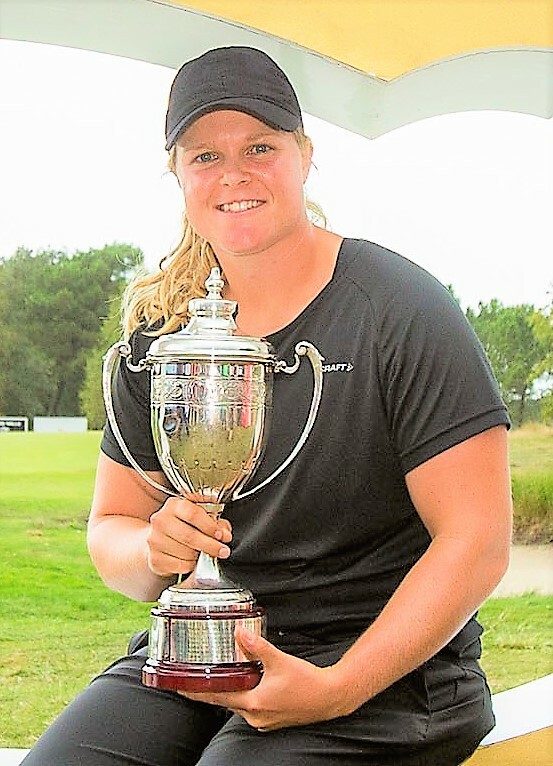 Hedwall came from seven strokes behind overnight leader Nanna Koerstz Madsen and set the clubhouse lead at 12-under with a course record, nine-under-par 62, reeling the Dane in with nine birdies at Golf du Medoc. “It was a long time ago since I won and it feels great to get another win under my belt. It’s been a struggle over the past years with quite a few injuries and it’s been tough on my confidence,” said the 2011 LET Rookie and Players’ Player of the Year.